A bit out of the discussion of electronics, but still on the basis of electronics that how to apply the LED circuit in acrylic field. This is a Simple project on making LED acrylic sign. 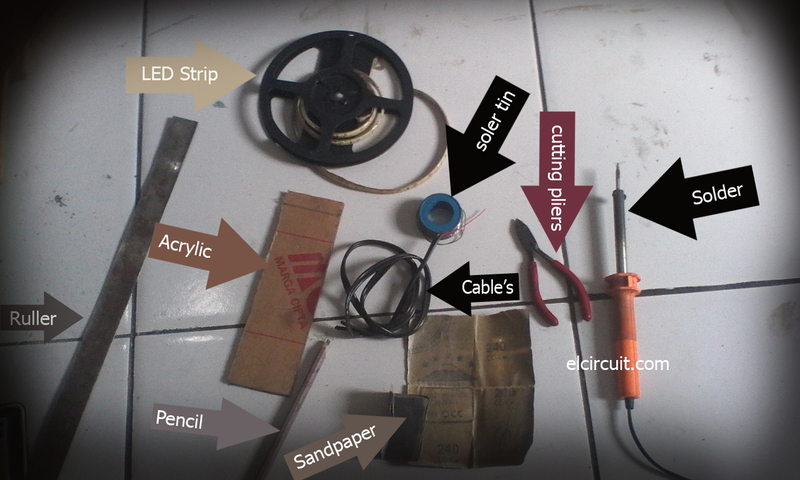 So I will share tips how to make it step by step. What is required and how to make use in LED acrylic sign. 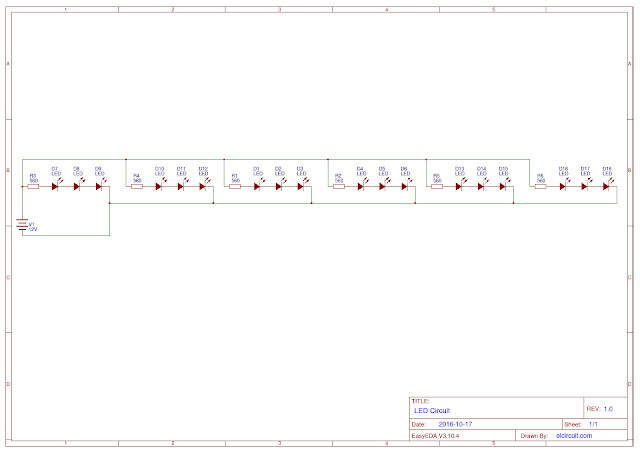 LED Strip's or you can assembled LED circuit, i will describe below. 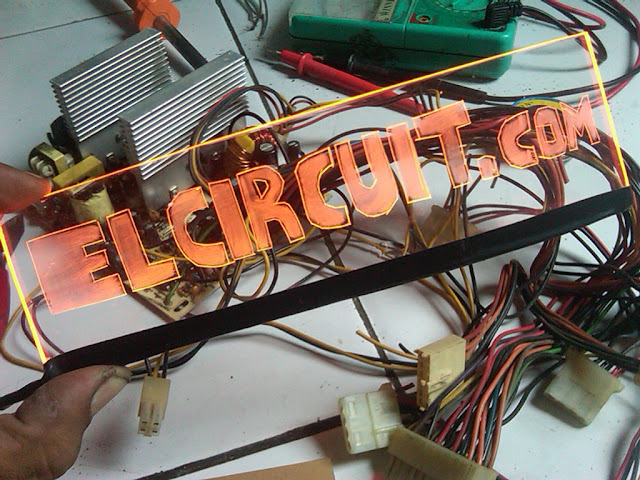 If the parts and tools are ready , let's create a this LED Acrylic Sign simple project and so manual ! 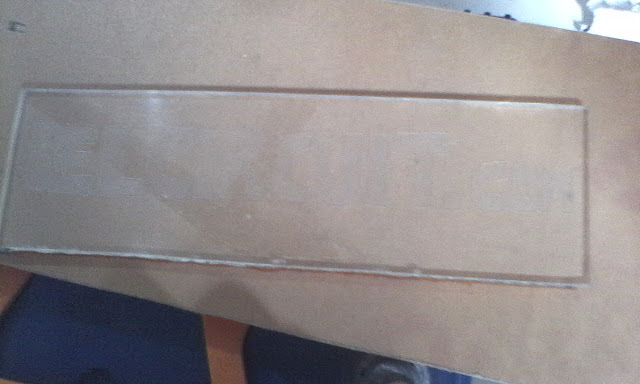 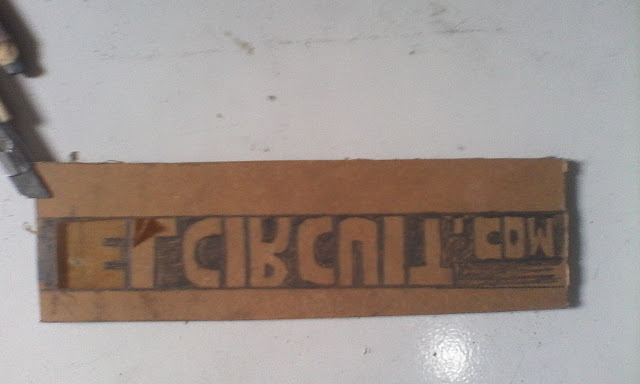 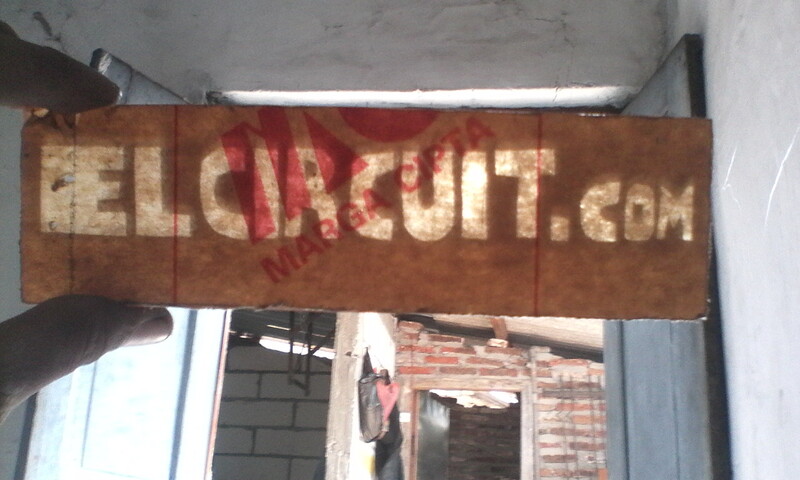 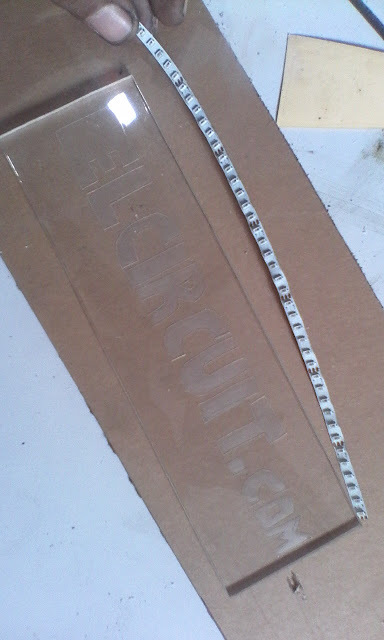 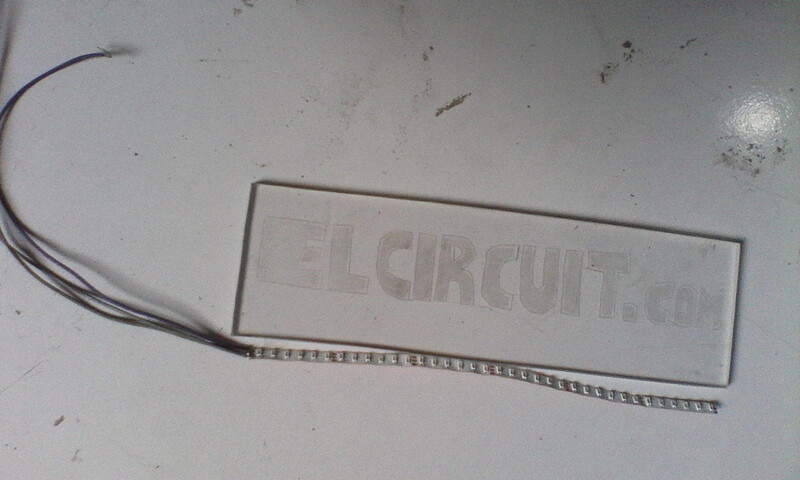 Take acrylic and drawing sign in reverse, in the picture below I write elcircuit.com in reverse. 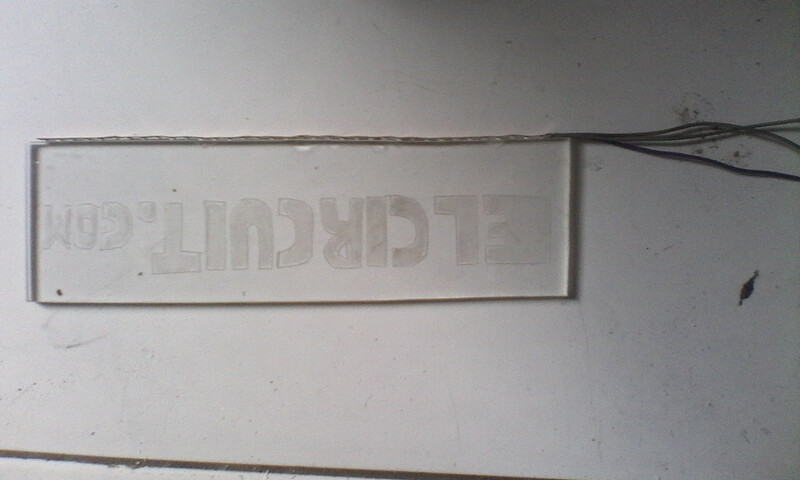 This function to mark the acrylic wrapper to be exfoliated. 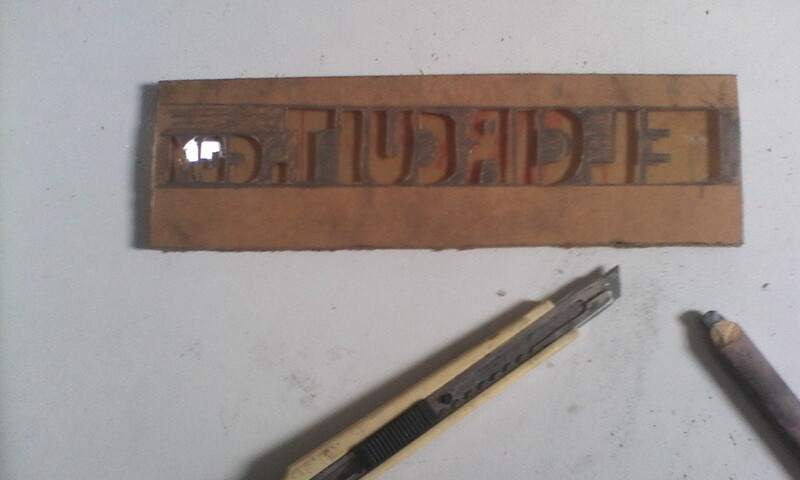 in the next step. 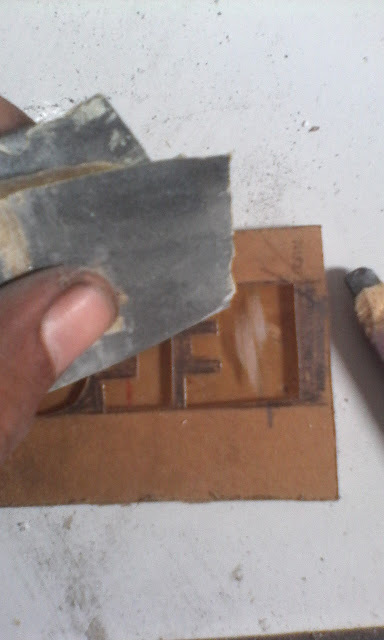 After you mark, peel the parts that are not exposed to a pencil. 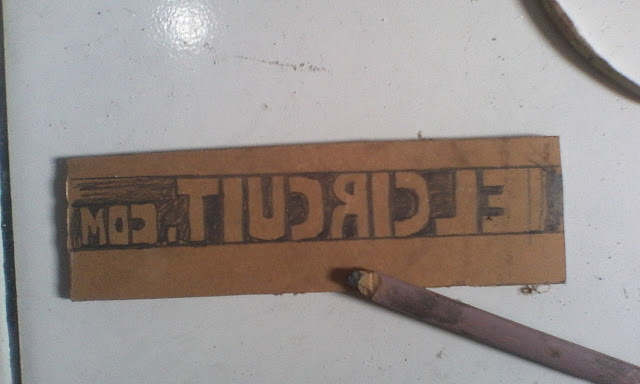 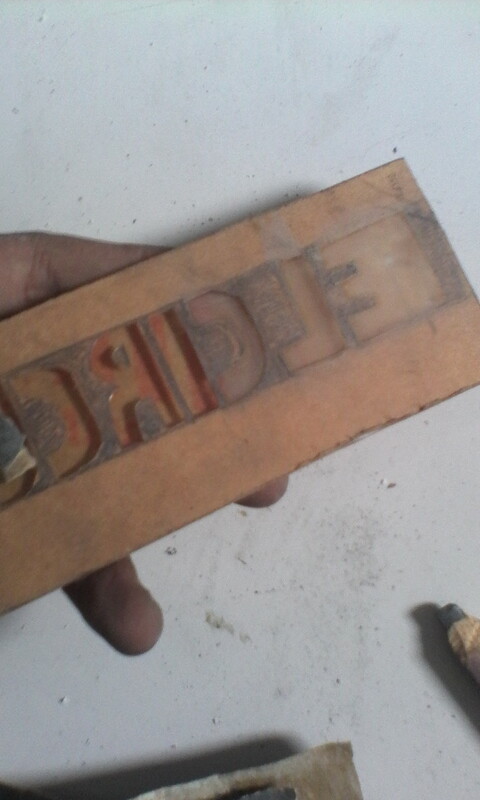 Then rub using sandpaper, on the part of the sign. 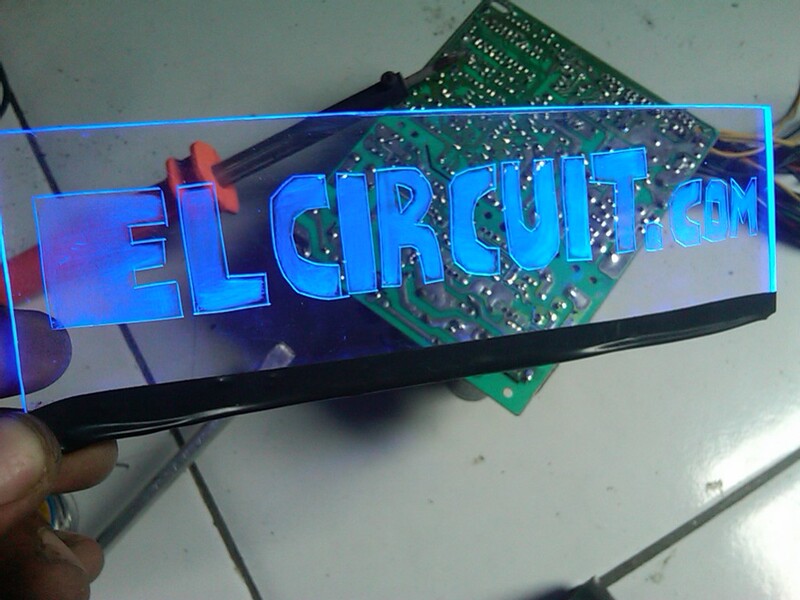 This function to refract light LED, so that the LED illumination only on the sign. After all has been rubbed, then turn acrylic and open the wrapping on the front. Install the the LEDs on the bottom, here I am using LED Strip, if you want to use LEDs individually, use a small 3mm Assembled LED by circuit schemes below. 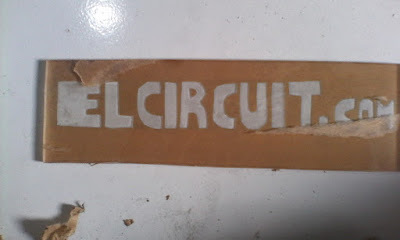 Paste the LED Circuit by using glue or other adhesive. 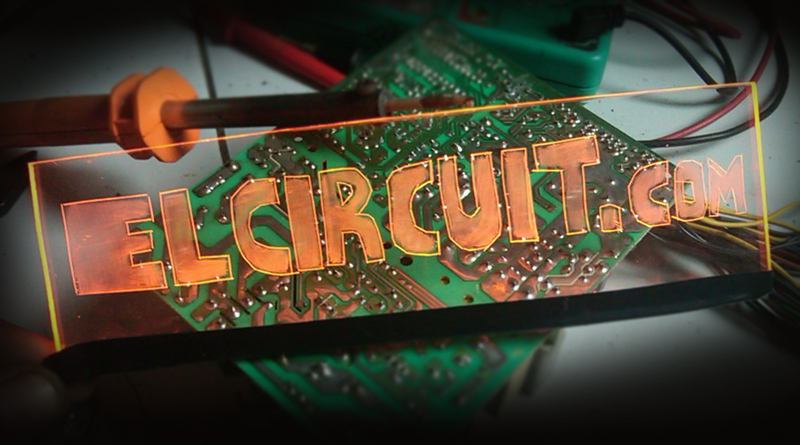 And if the LED is already neat, supply using a 12 Volt DC voltage. 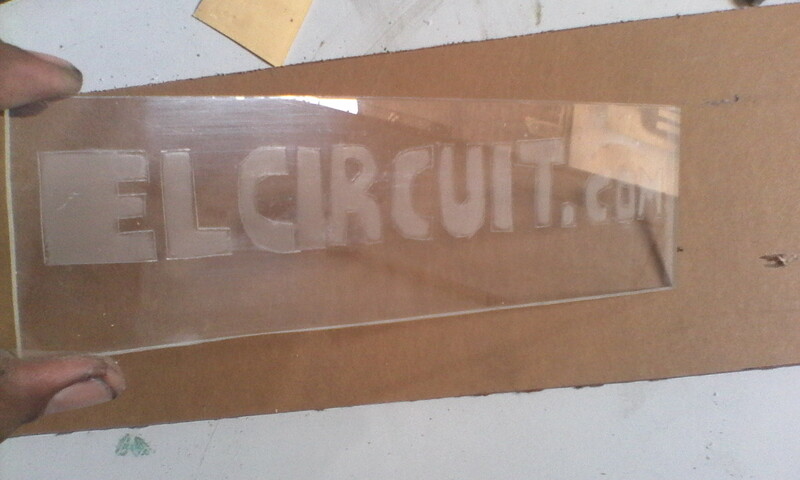 Making of LED Acrylic Sign already done !